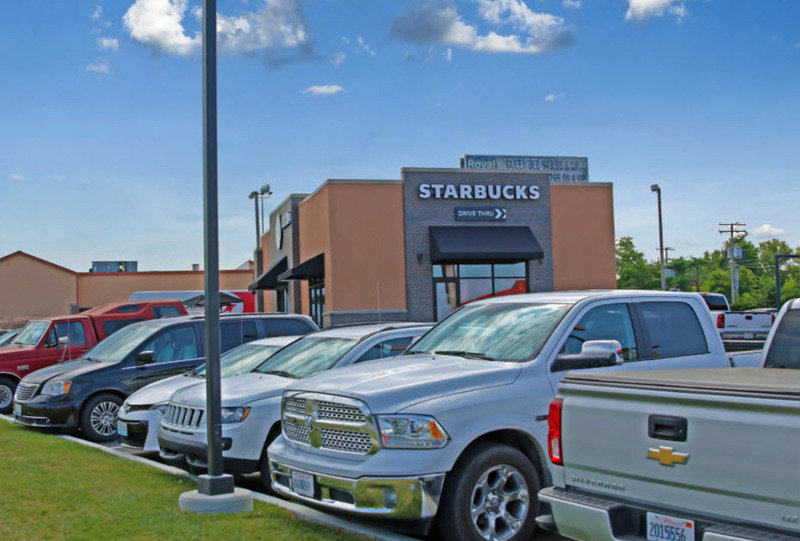 New retail building 100% leased to Starbucks. The building is 2,028 square feet on a .44 acre site. 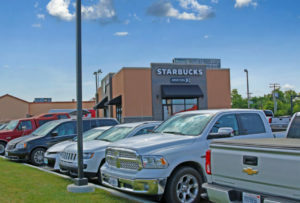 The property sits just off of I-64 in close proximity to Walmart, Kroger, Lowe’s, Kohl’s, and the Times Square Mall.